Christopher Nolan’s next movie will be released on July 17th, 2020. This will be the director’s first major project since 2017’s Dunkirk and it is highly anticipated, though we don’t even know what it’s about or who is starring yet. For now, the project is a mystery, except for the fact that it will get an IMAX release, which should come as no surprise. Whatever the mystery movie will be about, it will more than likely get a 70mm release to go along with the normal cut. Christopher Nolan spent some of 2018 handling the “unrestored” 70mm print of Stanley Kubrick’s 2001: A Space Odyssey. The director initiated and personally oversaw the project and handled a Q&A session at last year’s Cannes Film Festival. Nolan noted that the project has “no digital tricks, remastered effects, or revisionist edits” and wants the movie to be seen the way that it was originally intended. Looking at reviews, it appears that that Nolan achieved his goal. But what will his next original movie be about? 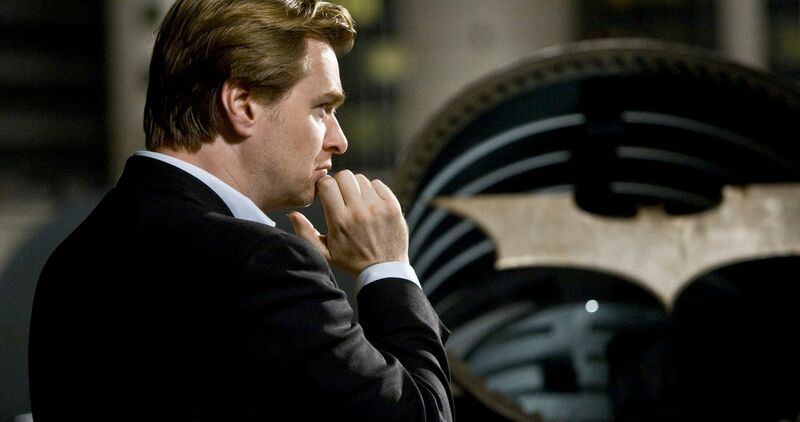 The next movie for Christopher Nolan is a mystery. After spending time un-restoring 2001: A Space Odyssey, the director also looked back at 2000’s Memento delivering another Q&A session at last year’s Cannes Film Festival. However, he has yet to reveal what his next project will be or what type of movie he will make. Nolan has been all over the place in his career and most recently stunned audiences with 2017’s Dunkirk, which recounted the 1940 Battle of France rescue of 340,000 Allied troops through the land, sea, and air perspective. While we don’t know what Christopher Nolan’s next movie is going to be just yet, we do know that it won’t be made for Netflix. The Interstellar director doesn’t see the point, stating, “Well, why would you? If you make a theatrical film, it’s to be played in theatres.” Nolan says that he grew up in the 1980s, during the “birth of home video,” and declares that the worst nightmare for a filmmaker in the 1990s was to have a studio skip the theatrical release and put it out direct to video. However, Netflix has been branching out more and more with theatrical releases. The streaming platform has been nominated for Academy Awards and has just joined the MPAA. While we don’t know what Christopher Nolan is cooking up, this is exciting news for fans who have been wondering when they’ll get to see his next project. Now, all we have to do is figure out what it will be. The Dark Knight Rises director has done an excellent job of creating movies that are unique box office events. The summer release date proves that Warner Bros. is expecting this mystery project to pull in some major summer box office cash. The Hollywood Reporter was the first to announce the release date of Christopher Nolan’s next movie.